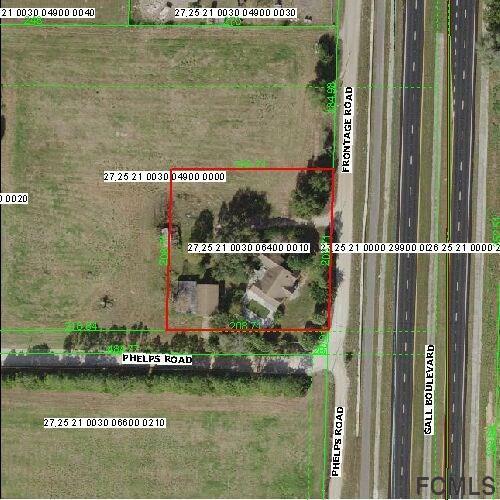 Property is located in a prime location on US Hwy 301/major 4-lane commercial corridor, within city limits, approximately 1/4 mile n of Zephyr Commons Shopping Center with Publix, Staples, nearby Lowes, Super WalMart, TJ Maxx, Panera, retail stores, restaurants, gas stations and more, Fla Hopt and Fla Medical Center close by, walking path to town and public transportation nearby. Future Zoning proposed Commercial use, Great Development potential with highway frontage and City utilities. This site is in the immediate path of growth with major cities and amenities within 30-minute drive. Neighboring parcels available. 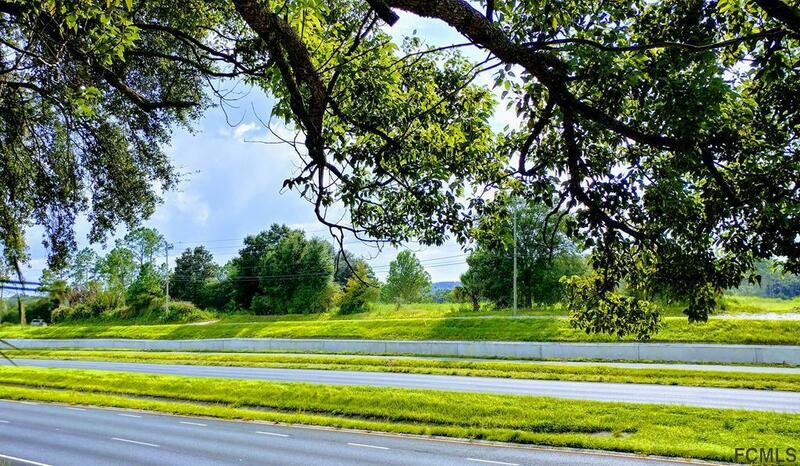 Nearby Kossick Rd is set to be connection road to I-75. Construction on over 600 homes in general vicinity beginning Nov/Dec 2018. Seller motivated, bring all reasonable offers! Listing courtesy of Coldwell Banker Pency Owens Realty House Listings of Coldwell Banker Pency Owens Realty.